Let’s have a picnic! First, we’ll craft a picnic basket from vintage treasures and fill it with classic and creative picnic fare. Then we’re off to backyard, forest, roadside or campfire to enjoy festive sandwiches, garden slaws, fire roasted spreads, homemade raspberry marshmallows and more. Make a tin-can hobo stove, learn about roasting hot dogs on a nifty 1924 Model-T Ford exhaust manifold cooker and discover helpful hints to make your picnic special and easy! 5 1/2″ x 8 1/2″, 80 pages. 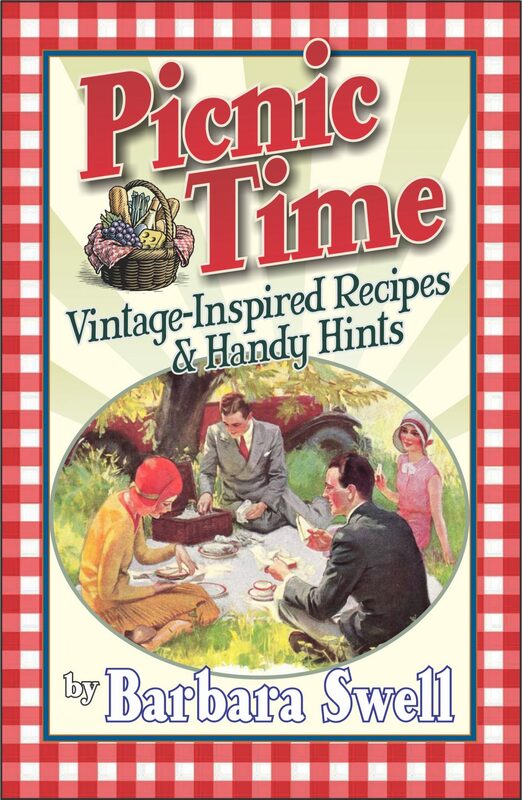 Be the first to review “Picnic Time – Book” Click here to cancel reply.